Another weekend of “normal” running with no special trains and the standard Green timetable on Saturday and Blue timetable on Sunday. 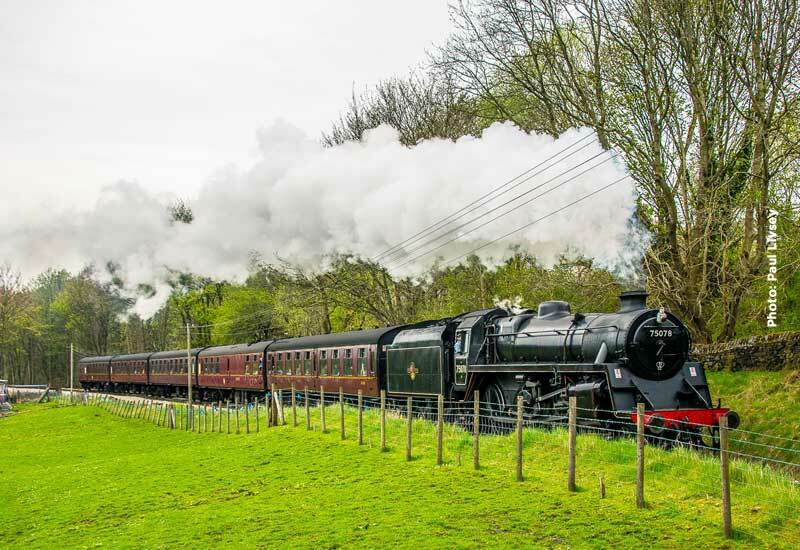 The mainstay of this weekend’s steam service will be BR Standard 4 4-6-0 75078, the first steam service on Saturday departing Oxenhope at 11.00 for 5 round trips to Keighley. On Sunday 75078 will be joined on Sunday by MR 4F 0-6-0 43924 with passenger services starting at 10.15.